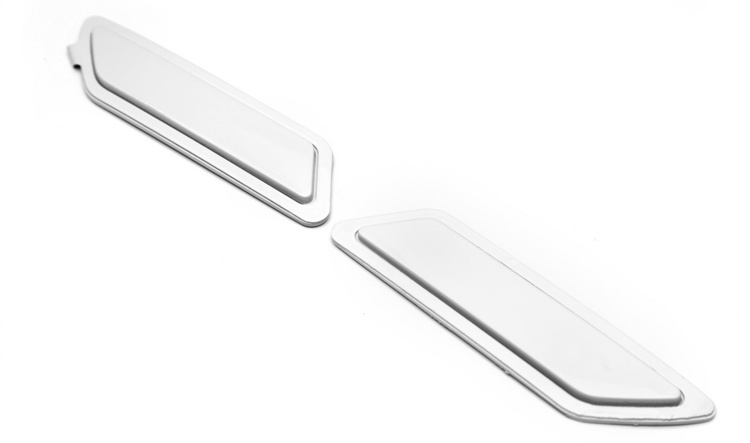 These BMW F30 Painted Reflectors for your 328i or 335i feature OEM reflectors and OEM paint for a truly high quality item. Please note the reflectors are all sold per pair. One of the must-do mods on any new BMW model is the replacement of the stock unsightly front reflectors. These subtle F30 Painted Reflectors take the place of your unsightly factory reflectors to provide for an overall cleaner appearance. 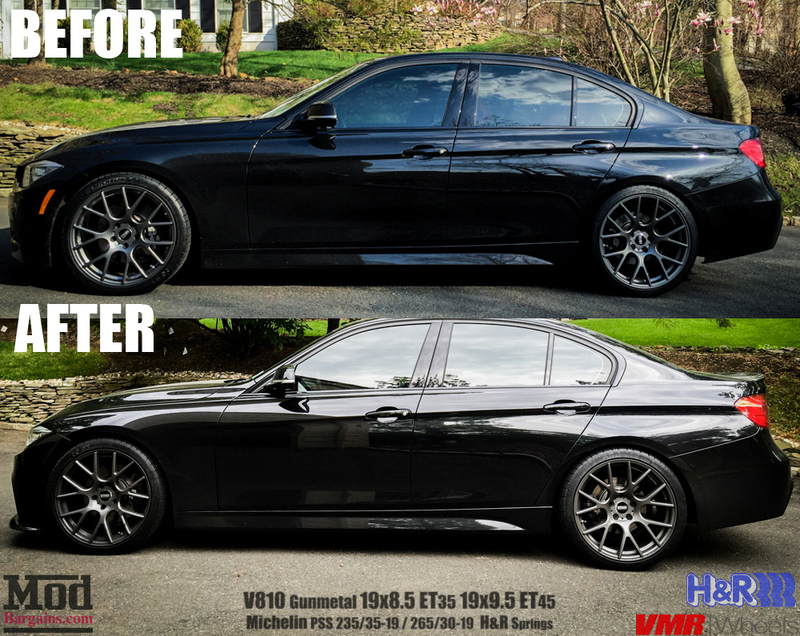 For perfect fitment and paint matching the F30 Painted Reflectors use OEM reflectors, and are painted with OEM paint. 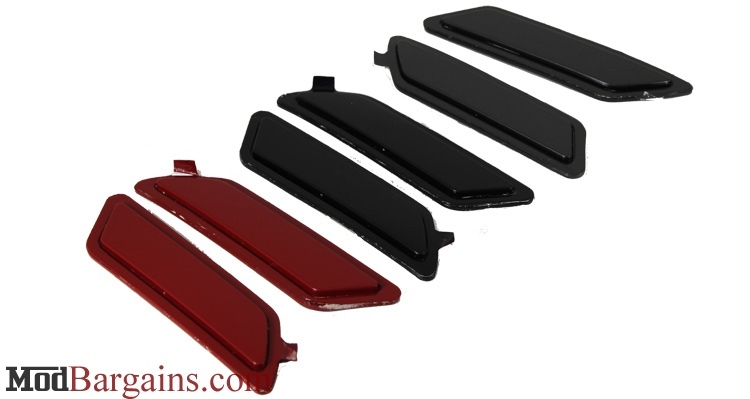 These reflectors will fit all 2012+ F30 328i and 335i sedans and are sold per pair. They were out of stock when I ordered, but it didn't take long for them to arrive. Installation is straight forward. I feel like they could protrude just a little more, but maybe I should have removed the glue residue as well? Not sure that would make much difference. I also thought the color was off when I unpackaged them, but they look pretty well matched in the daylight on my car. This is a must do mod for your F30.